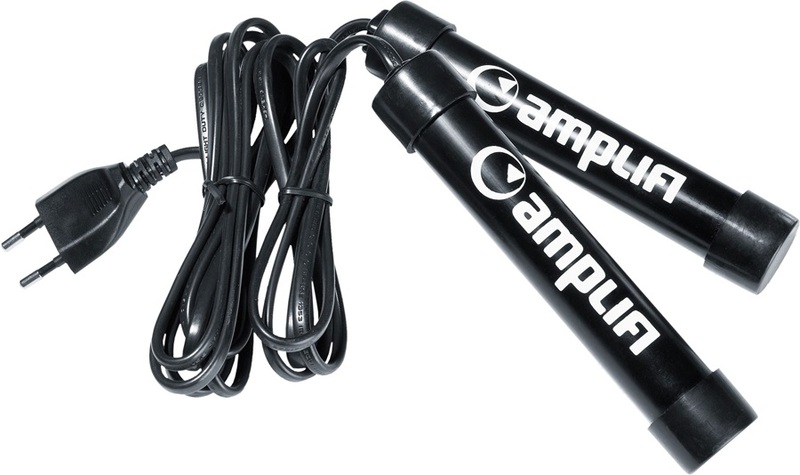 Listed here you will find our snowboard boot bags accessories, snowboard boot laces, superfeet insoles and foot-bed liners including the popular super feet green insoles , snowboard boot driers, disposable foot warmers, electronic heated boot warmers, snowboard boots bags and more! checkout our key brands - Hotronic and Thermic. Men's specific insole for guys who suffer from cold toes! High quality premium snowboard insoles by Remind. 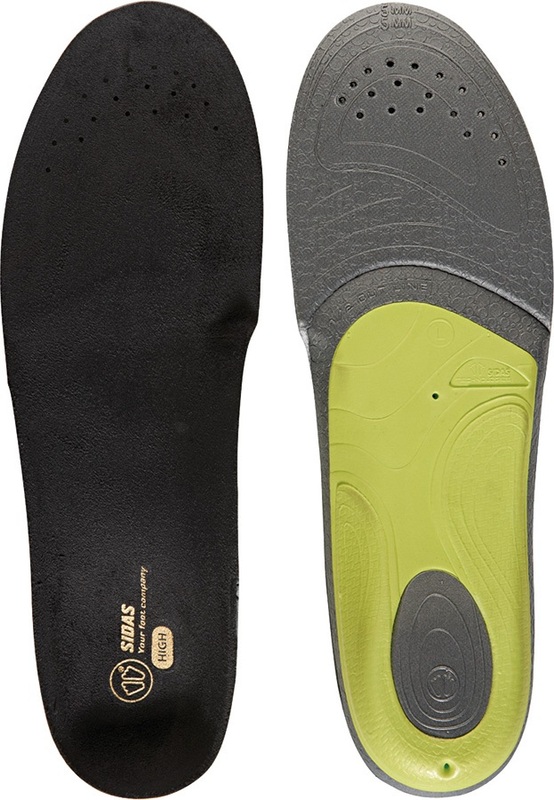 Skeleton Graphic King Foam Footprint insole. Orthotic Performance replacement insoles, enginneered for riders. Dan Brisse's super comfy orthotic insole for snow or skate! 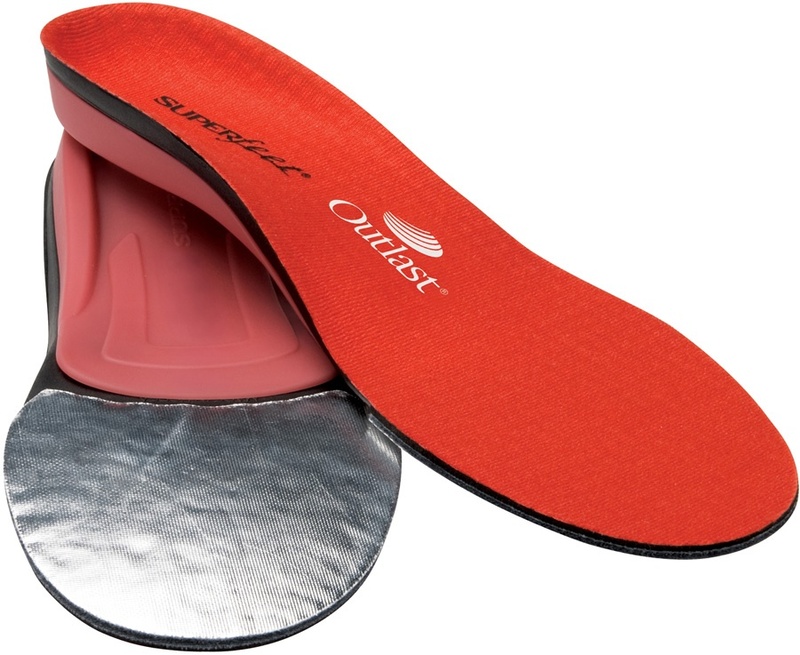 A highly flexible, quick and convenient way to repair hiking and walking boot soles. Scientifically shaped premium Snowboard insoles by Remind.